Mechanics & cold drinks are known for getting hot and sweaty! 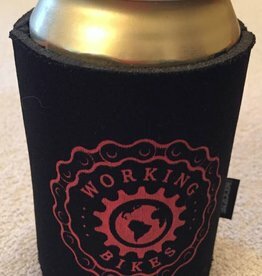 Now keep one at least a few degrees cooler with the Working Bikes official koozie!! !